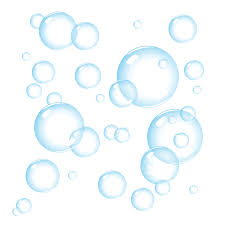 We are running out of soap. And even though I have been buying hand soap and creams locally from Sharlene, a creative genius, at http://thesoapfarm.com the urge to make my own bars of soap has been growing so I decided to give it a try again. 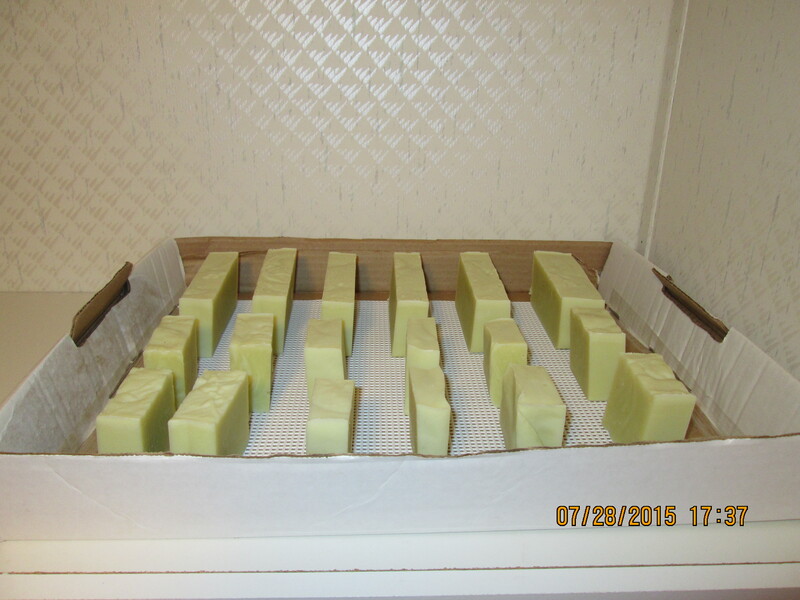 I did learn about making soap years ago at a local herb farm but decided it was too much work until recently when I figured out that I didn’t have to make 40 bar batches. But, let’s not call me slow okay. Still, there was the burning issue of working with lye and since I tend to rush in and clumse (new word) about, the thought was unnerving me. I decided to ease myself into it and started out by making a hand lotion. Orange-scented jojoba oil lotion to be precise. Oh my! It goes on like silk and soaks into the skin like magic. The orange scent is yah-okay. I would prefer something with more oomph. Something more exotic. Maybe a deep lusty scent to bring out the beast in dear old Man-Wonder. 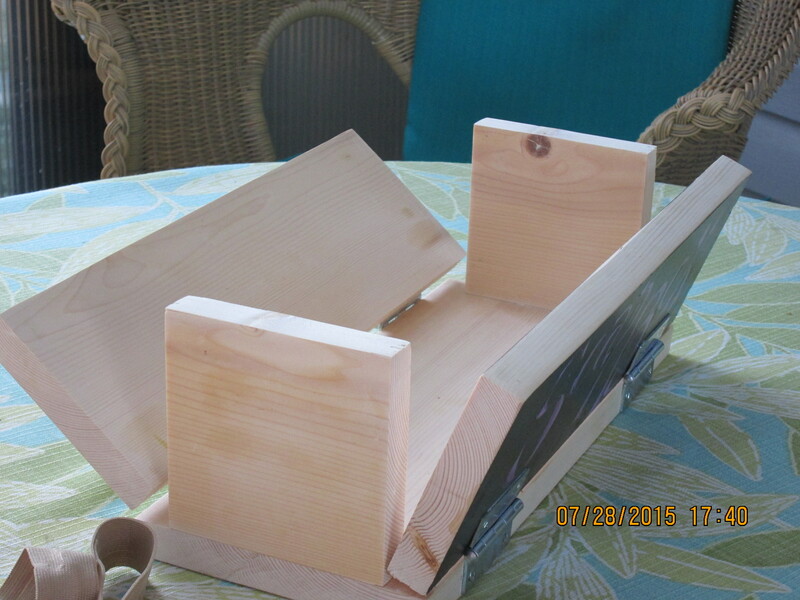 Anyway, Man-Wonder, more to shut me up than anything, made a delightful soap mold for me from an old pine shelf unit he was dismantling. Hinged the sides for easy removal. Then I gave it a one-sided paint job and, using my super skills at sewing, whipped up two elastic straps (first photo) to hold the sides and lid tight during those first 24 hours. Still, I was hesitating about making the soap, even with Man-Wonder now giving me the stinkeye until I spent more time (to the point of burning eyeballs) online watching videos and reading articles on how-to before I screwed up the courage to make a small batch. It turned out surprisingly well during the saponification stage (look Ma – no lye burns or exploding volcanoes). It poured into the mold nicely. And even though it killed me to do so, I covered it up, tucked a small quilt around it and left it be for twenty-four hours to solid up. Then, with great delight because it was looking so normal, I cut into bars. Which are now sitting on a shelf in our closet curing for the next four-six (oh hell, let’s say five) weeks. Mind you—I am keeping the step-stool in the closet so I can climb up to smile down at them and I gotta’ say—this waiting period is going to be tough. Waiting isn’t one of my strong points. Like, not uncovering the soap during those first crucial twenty-four hours. For shame I know, but, in my own defense—it was just a super-sonic, one-eyed peek before snapping the quilt back around the soap box. And it didn’t hurt the process one bit. . . . I hope. THe little darlings have thrown off their quilt and are standing like naked little soldier bars in the closet! Does that make me a pervert because I keep grabbing one of them to fondle it and sniff it? I love the soap box & didn’t know you made soap! I made a simple batch of soap in the spring and love it. I want to branch out but need to wait until fall. 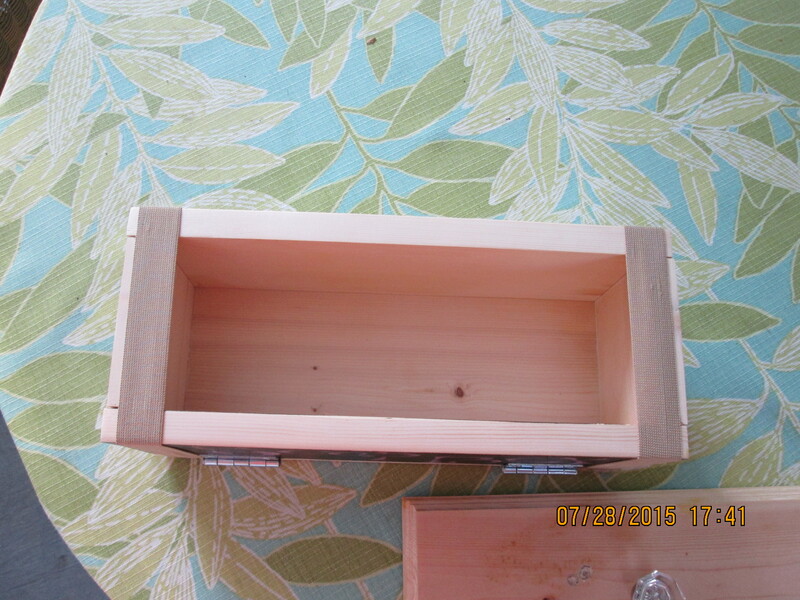 Maybe I can talk hubby into make a great box like Man-Wonder did, it looks perfect. What scent did you use on this batch? It was supposed to be just sandalwood by request of Man-Wonder but, not being one to settle for ‘just’, I quietly added a little rose and a little lavender. The recipe called for one teaspoon of scent for this small batch (I cut 12 bars) but honestly, it’s not smelly enough. I think I’ll be encouraging both husband and self to bath three times a day or more so we can hustle through this batch and I can try another one! Or maybe I’ll just accidently keep falling in the garden. . . Lemon would be a nice refreshing scent especially in the kitchen. Smart chickie! But you did double the scent and still didn’t find it strong. Curious. I do believe more research is needed. Good thing I requested five different books on soapmaking and other herbal thingys from the library!